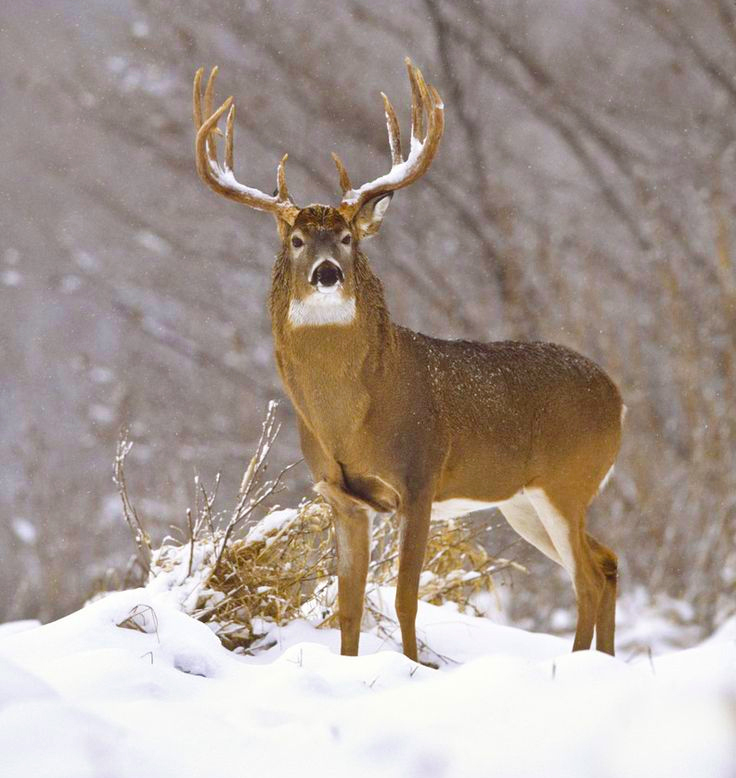 Hundreds of thousands of Wisconsinites and visiting non-resident hunters eagerly await the arrival of the 2015 nine-day gun deer season starting tomorrow and runs til Nov. 29. Deer still in rut across much of the state and snow in the forecast for Northern Wisconsin and Southern Wisconsin. That will be nice for tracking. Good luck & have a fun hunt.